An exquisite jewelled evening bag owned and used by Princess Diana in the 1980s has been sold for USD 15,186 at an auction in the US. The satin-lined silver bag was passed on to Kensington Palace Senior Housemaid Sheila Tilley. “The bag is heavy and solid, and no picture can behold its beauty. An exquisite item demonstrating Diana’s fabulous style and refined taste,” according to RR Auctions. “I write to confirm that I was in the employ of their Royal Highnesses, the Prince and Princess of Wales, Charles and Diana. The duration of my service at Kensington Palace was from 1981 to 1983,” Tilley wrote in a letter of provenance that accompanies the bag. 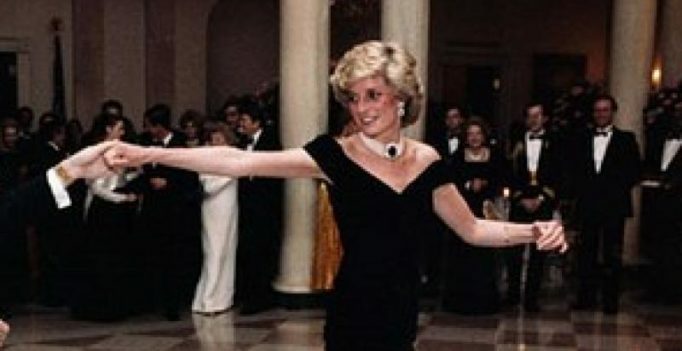 “It (the bag) came into my possession when the Royal Butler, Alan Fisher, distributed a few of Diana’s unwanted items to staff who were present at the time in the kitchen,” Tilley added.